Cultivating positive mental health in ourselves and the members of our communities & organisations can have a profound impact on all of our lives. 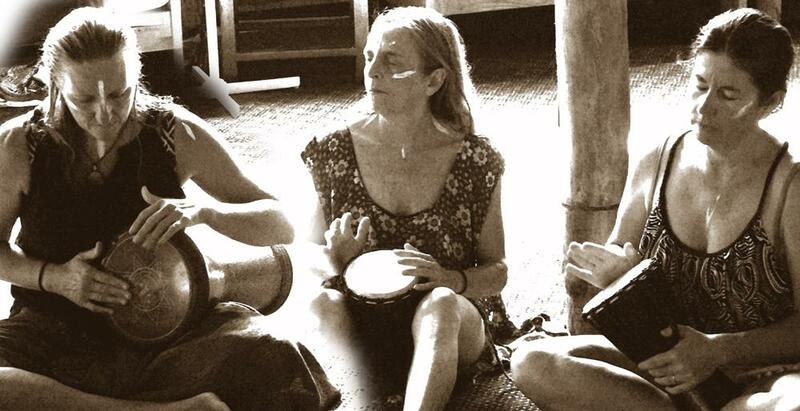 The mindfulness & awareness techniques we deliver in our fun & high impact group rhythm & drumming sessions can give a direct experience of the peace at our core. When we take a brief time out to acknowledge the stillness within, we notice it is like the silence in the music, always there and completely unaffected by what moves through it. 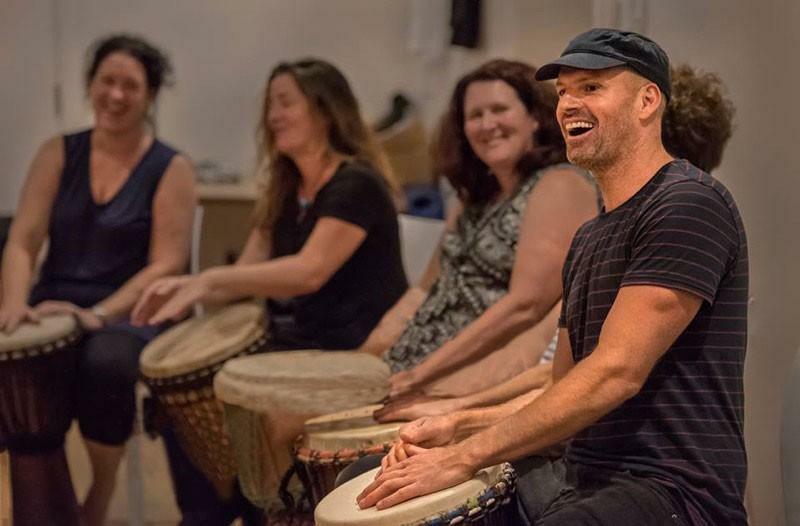 An InRhythm Therapeutic Drumming or Body Percussion session can be the perfect activity to make or support that acknowledgement in a fun, inclusive, safe, inspiring, hands on way. 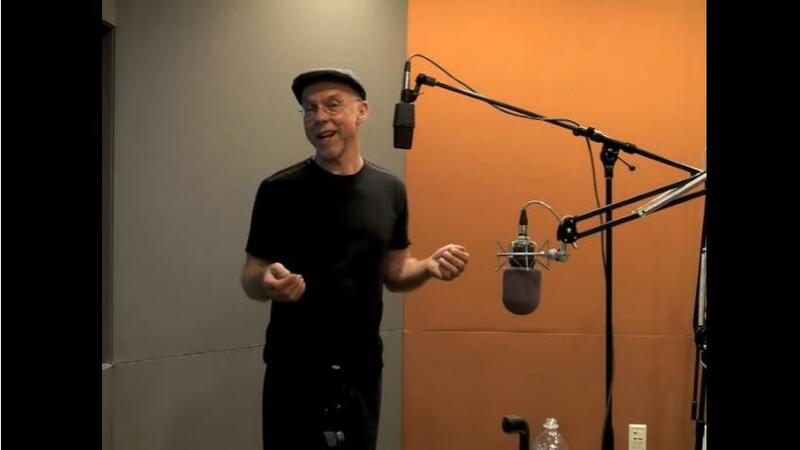 We receive no greater satisfaction than when our sessions unveil the natural sense of joy within participants and give groups the opportunity to connect with each other on that level. If you are considering a staff activity for Mental Health then please talk to us about how we can help you make it lasting and meaningful.